Popularly known to his Filipino fans as Arthur Choi in the hit Korean TV series “The Coffee Prince” aired January 2008 in GMA Network, actor Gong Yoo is back in Philippine shores as Seok-Woo, a fund manager in Seoul in the zombie movie Train to Busan. 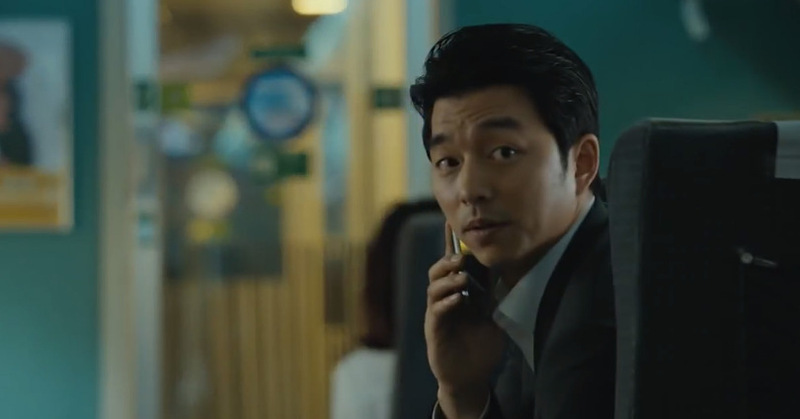 Gong Yoo started his acting career with small parts in television dramas and films. He landed his first lead role in the South Korean television series Biscuit Teacher and Star Candy aka Hello, My Teacher where his talent caught the attention of casting directors and audiences and he became one of the actors to watch out for. He then, landed the role of Choi Han-Kyul or Arthur Choi opposite Yoon Eun-hye in the hit 2007 series The 1st Shop of Coffee Prince which was re-titled to The Coffee Prince when it was aired January 2008 here in the Philippines thru GMA Network. 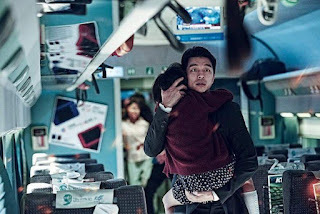 Now, eight (8) years after, the Korean superstar is back in Philippine shores in “Train to Busan.” 3 months after the release of its trailer, everyone’s been wanting for a Philippine release and now, thanks to Rafaella Films International, it’s coming true. Seok-Woo (Gong Yoo) is a fund manager in Seoul. He is separated from his wife and lives with his daughter Soo-An (Kim Soo-Ahn). Seok-Woo doesn’t spend much time with his daughter or show affection to her. On the night before Soo-An’s birthday, Soo-An insists on seeing her mother for her birthday. Seok-Woo has no other choice, but to take her to Busan. Early the next morning, they board the KTX train for Busan at Seoul Station. Before the KTX train leaves Seoul Station, a zombie like girl jumps onto the train. The girl is infected with a horrific virus that is spreading like wildfire. 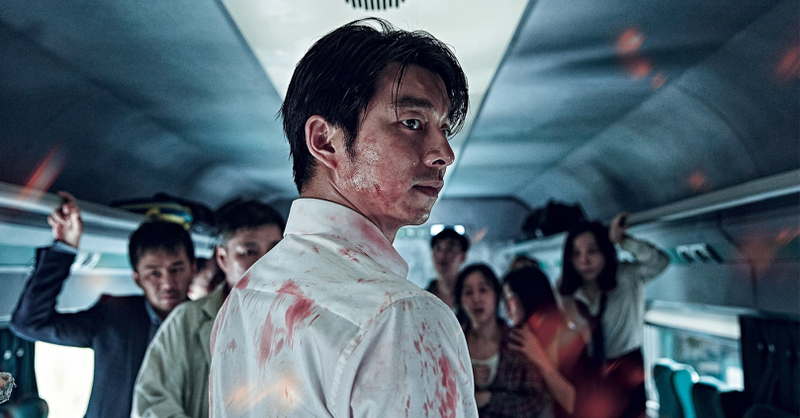 Seok-Woo, Soo-An and the other passengers on the KTX train must now fight for their lives. 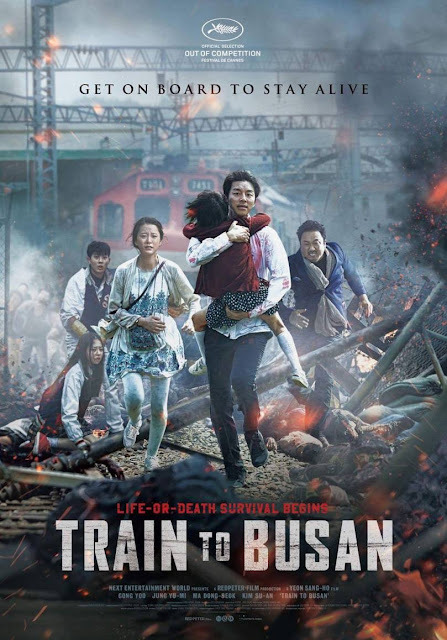 “Train to Busan” is coming to Philippine cinemas September 1, 2016 (Thursday) from Rafaella Films International. Rated R-16 by the MTRCB.